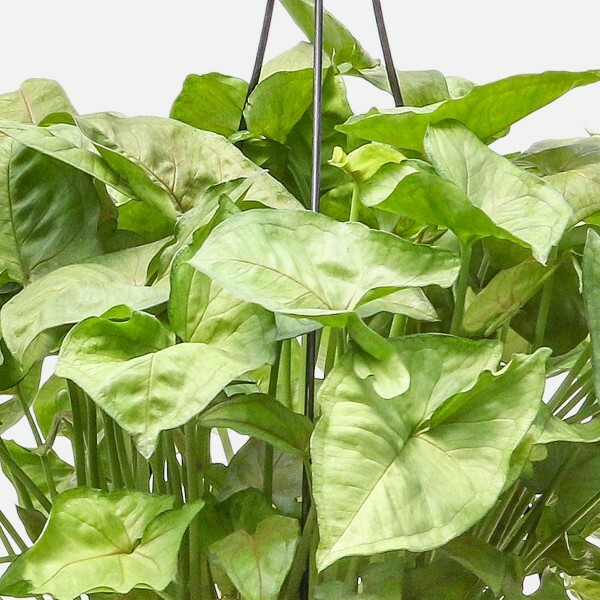 A lush, low-maintenance houseplant, the Nephthytis performs best in bright, indirect lighting conditions. The Nephthytis is also called the Arrowhead Plant due to is arrow-shaped foliage.  Place in moderate to bright, indirect light, and water about once a week. 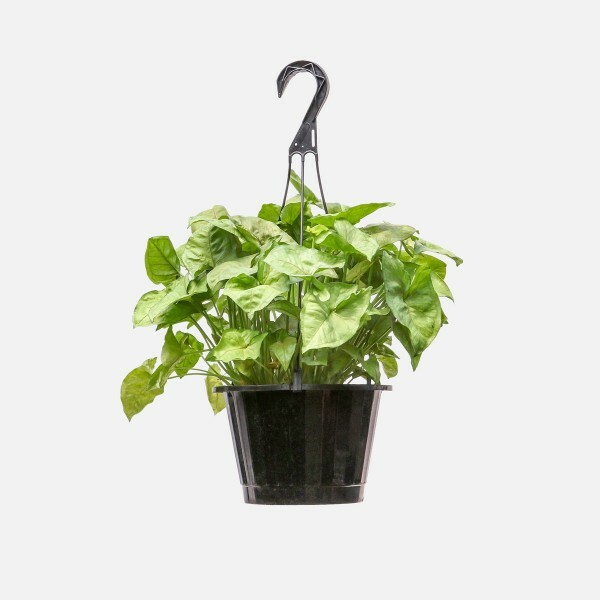 To maintain the plant's shape, trim any climbing stems and the Nephthytis will take a bushier appearance and keep the arrow-shaped leaves. If you put your Nephthytis clippings in water, they will root and form new plants! PlantShed delivers hanging plants anywhere in NYC.